Come winter my skin craves a bit of tlc, therefore once a week I like to feel pampered at home with a Netflix binge-a-thon and an indulgent face mask. 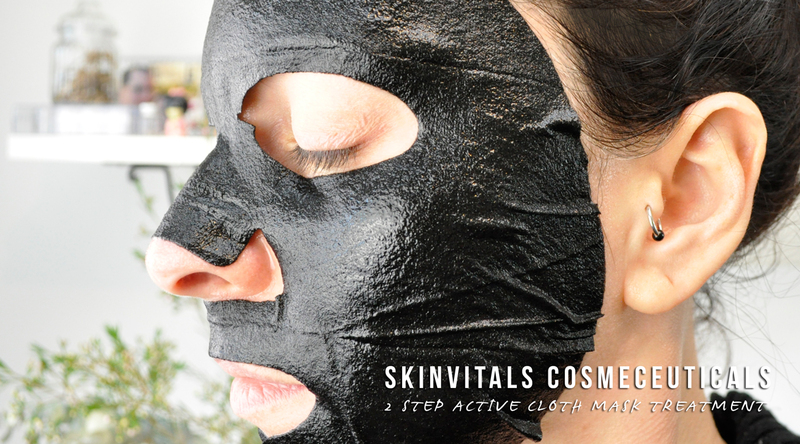 I highly recommend Skinvitals 2-Step Cloth Mask Treatments as they are packed with a concentrated anti-aging peptide booster combined with an active cloth mask treatment. 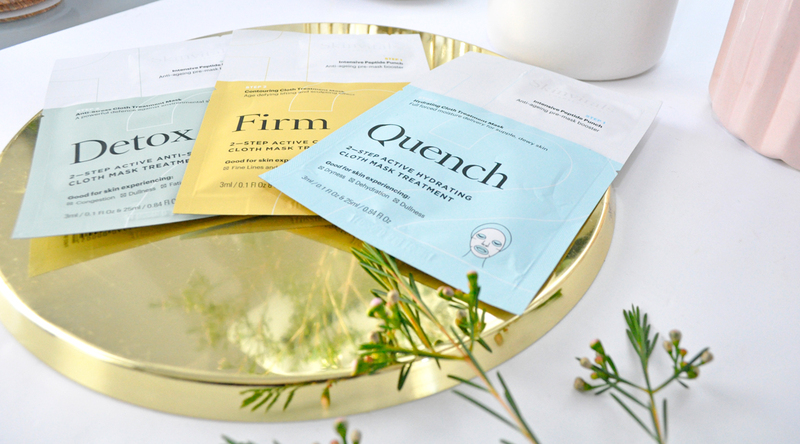 Each one of their prescriptive masks targets a specific anti-aging skin concern related to loss of firmness, uneven skin tone, congestion, environmental stress, dullness, and dryness. 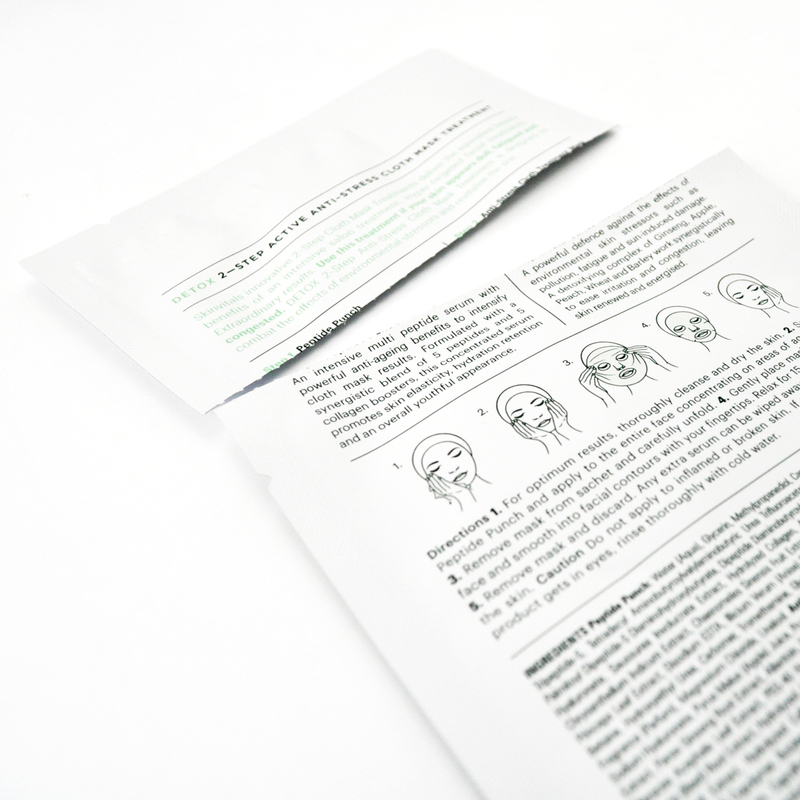 Each one of the facial packs consists of two steps. Step 1. Peptide Punch – A concentrated pre-mask serum formulated with a blend of 5 active peptides, collagen boosters, and antioxidant-rich botanicals. This powerful serum assists moisture retention enhances elasticity and promotes younger looking skin. Step 2. 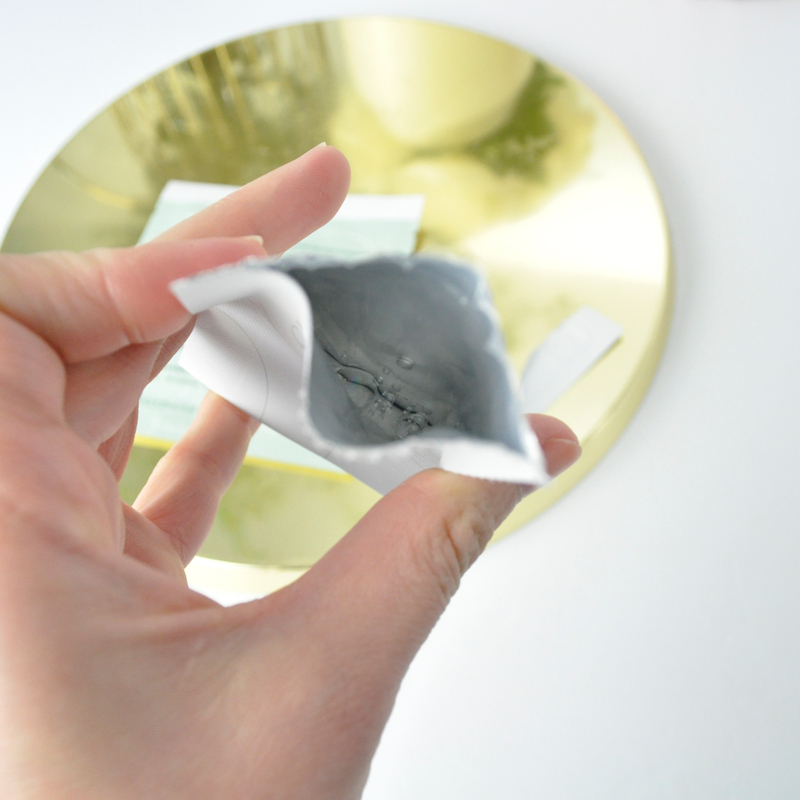 Active Cloth Mask Treatment – Saturated with a cocktail of cosmeceutical and botanical extracts and hyaluronic acid, the superfine, breathable cloth fits like a second skin, allowing for maximum absorption. Applied for 10-15 minutes. After just one use, I am blown away by the immediate results. This mask treatment is an invigorating experience. My skin feels refreshed soft and glowing afterword. The formula works as a powerful defense against the effects of environmental skin stressors. It is made with a detoxifying complex of Ginseng, Apple, Peach, Wheat, and Barley which work synergistically to ease congestion, leaving your skin feeling renewed and silky smooth. 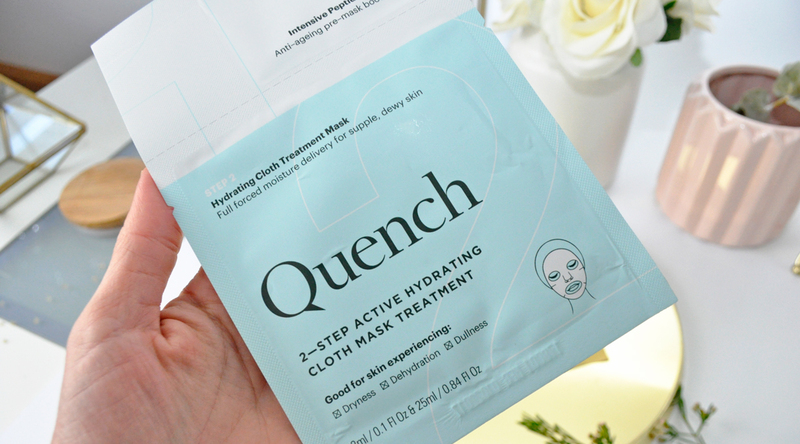 This nourishing mask brightens dull skin with a refreshing dose of Hyaluronic Acid, soothing plant extracts and a fermented complex of Soybean, Mistletoe, and Japanese Blood Grass to soothe, rehydrate the skin and lock in moisture. It moisturises, replenishes and gives my skin a plump, healthy-looking complexion all day long. This firming mask is amazing! It is designed to promote skin elasticity and reduce the look of stress lines, wrinkles, and fatigue. Containing a power complex of Hyaluronic Acid, Hydrolyzed Collagen, and Wild Jujube, together they work to help the skin’s texture and tone leaving it soft, revived and radiant. 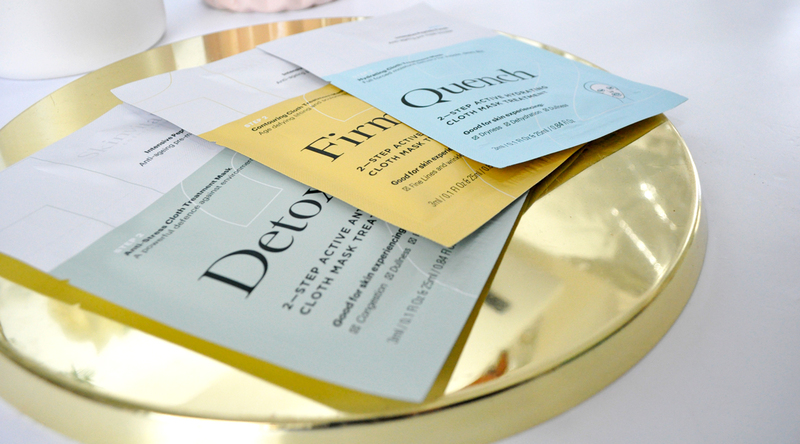 Have you tried Skinvitals 2-Step face mask range yet? What face masks do you love and recommend? I’ve never seen these, but the two-step idea for a face mask is pretty cool! 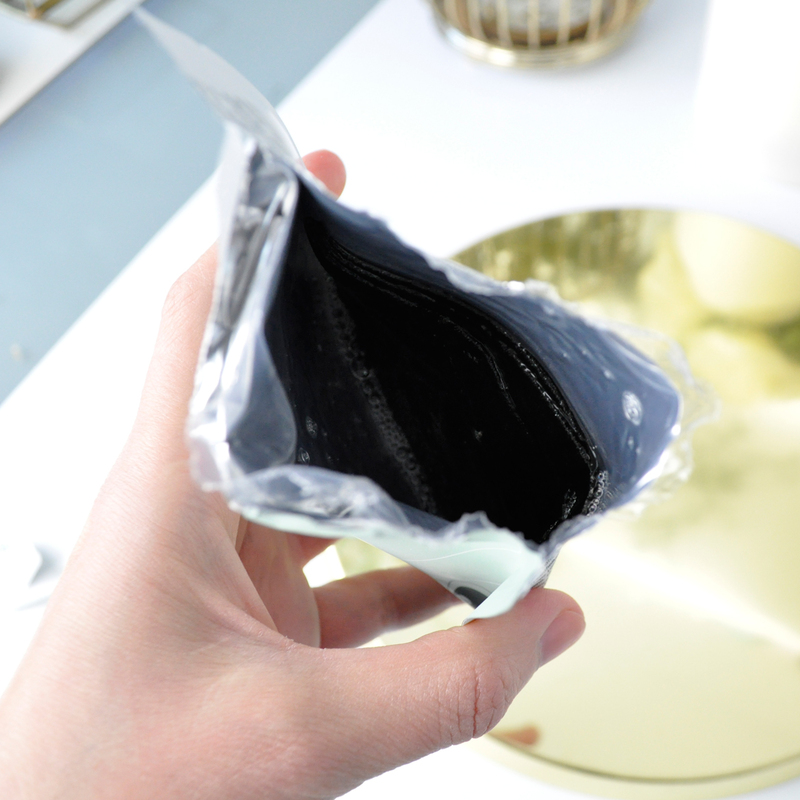 These masks sound like the perfect pick me up for skin in Winter! I love the idea of a two-step power combo! I love TONY MOLY face masks! 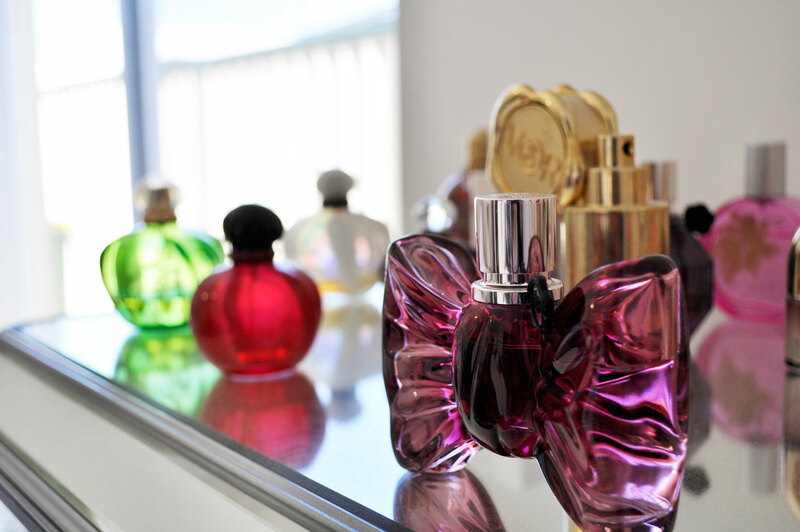 They have sooo many different options for all you skins needs and the packaging is sooo cute! Highly recommend! Ooh these sound really lovely. I always find my skin to be super smooth, soft and glowing after I use sheet masks but I’m always so lazy with them. I’m trying to get into the routine of using one every fortnight though! It’s hard in winter though when it’s all cold and slimy hahaha! These masks sound so interesting, I really like your pictures and detailed review.